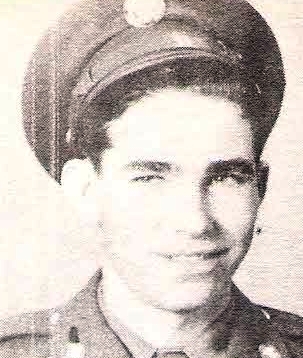 Pfc Waldo F. Patterson, son of Mr. and Mrs. P. C. Patterson, Olney, attended Olney High. Entered Army, 1945, trained at Camp Fannin. Served in Phil. and Vienna, Austria. Awarded Silver Rifle, APO and GCM. Discharged, 1945. Re-nlisted in 1945.